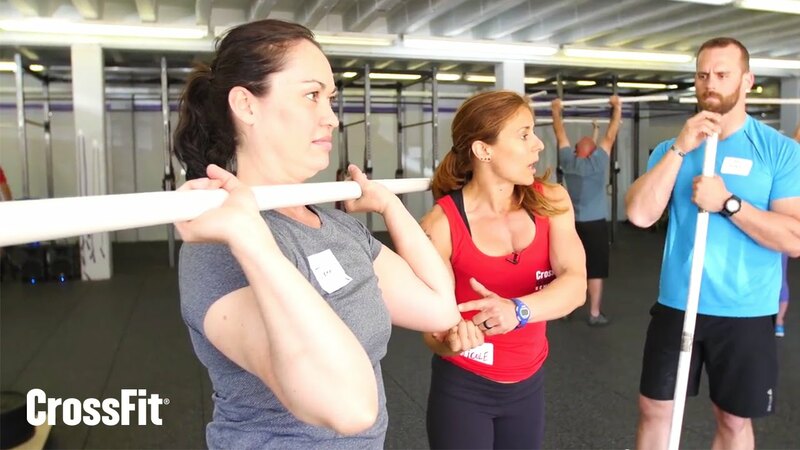 CrossFit Teens is for anyone 11 – 15 years old( I base this off of maturity and ability levels). While still fun, the program is more demanding than in CrossFit Kids. More is expected of CFT participants, more focus, more support for the group, greater involvement. We will discuss basic nutrition and the importance of sleep, and expect your teen to begin to take responsibility for their proper fueling, hydration and sleep. Teens’ needs differ from children and adults, but also encompass some of the same needs of both. CFT takes this into consideration and celebrates the differences and the similarities. CFT stresses technique and coordinated movement in all we do, making teens movements more efficient and effective and decreasing the ever present risk of injury in sport and life. SCHEDULE: MONDAY, TUESDAY, AND THURSDAY 5:45-6:45 PM. PRICING: COST PER ATHLETE IS $78/MONTHLY.